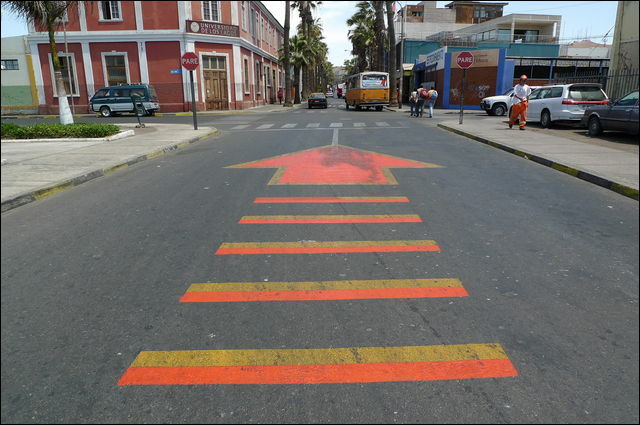 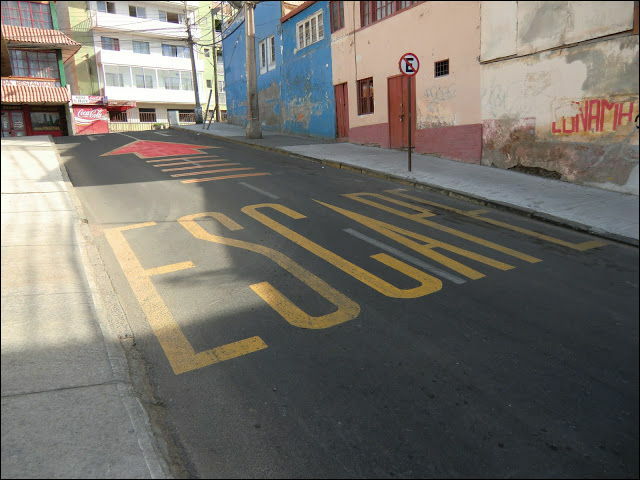 Tsunami Escape Arrow – Arica, Chile | Flickr – Photo Sharing! 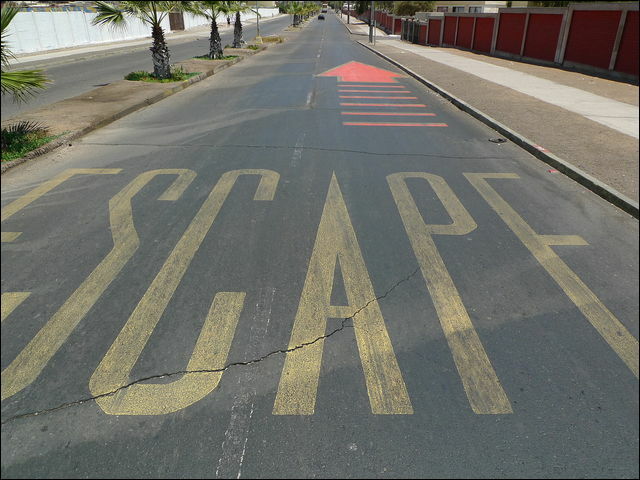 ESCAPE! 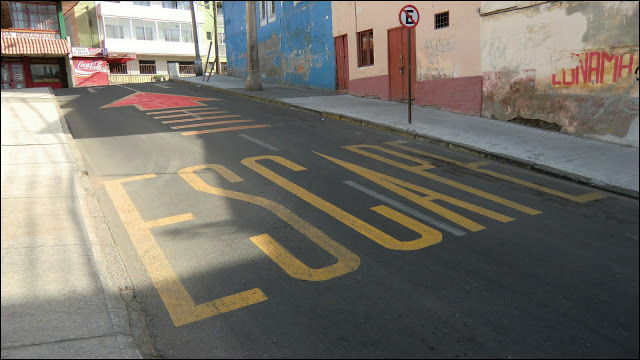 – Arica, Chile | Flickr – Photo Sharing!